It was last Thursday when the shares of Acxiom Corporation (NASDAQ:ACXM) declined by margin of 34%. This case scenario was witnessed shortly after Facebook, Inc (NASDAQ:FB) made the pronouncement that it would soon be terminating its partnership with a number of the large data brokers who played a significant role assisting advertisers target users on the diverse social network. The aspect of the stock losing almost half of its market value was a cause for alarm and that was witnessed just shortly after Facebook gave its comments which are believed to have imparted fear. It resulted into the ramped up scrutiny regarding the way public data was being shared and above all handled. The social media giant is currently under pressure to explore all possibilities that could help it in the overall management of data. That fact that earlier on information belonging to almost 50 million Facebook users got to the political consultancy Cambridge Analytica is on its own sense shocking. Over quite a long period of time Facebook has been giving the various advertisers the liberty they needed to target their ads after assessing the data emanating from the various companies, Acxiom being one of them. Acxiom is situated in Arkansas and it is worth noting that it has been earning about $800 million on a yearly basis simply through the sale of consumer profiles to the biggest companies around the globe. An official working with the company has moved ahead to disclose that the new change won’t drastically impact the company’s earnings especially for the year ending in March. 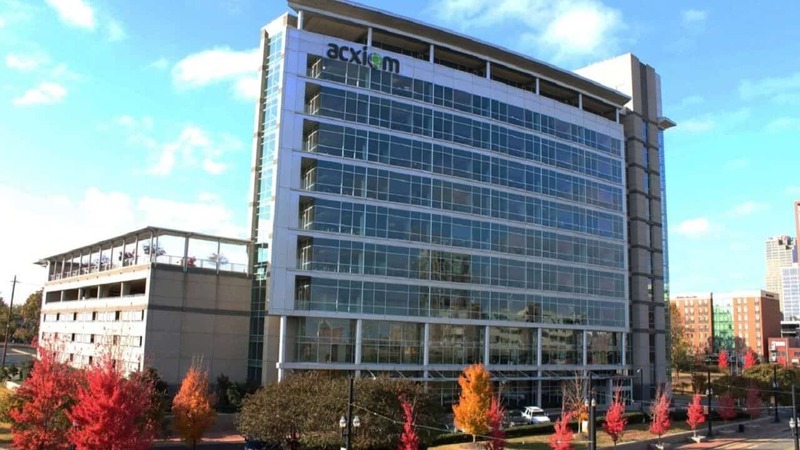 An official working with Acxiom has made projections outlining that the total profitability and revenue will be impacted negatively by a margin of about $25 million. Initially, the impact was almost negligible and the matter to ponder over was in line with how the social media giant faces challenges and how it resolves them. The initial impact was expected to be small and that was how it exactly turned out to be in the long run. The other developments that might be witnessed in time to come will be covered in the next statement that will be unleashed by the company.